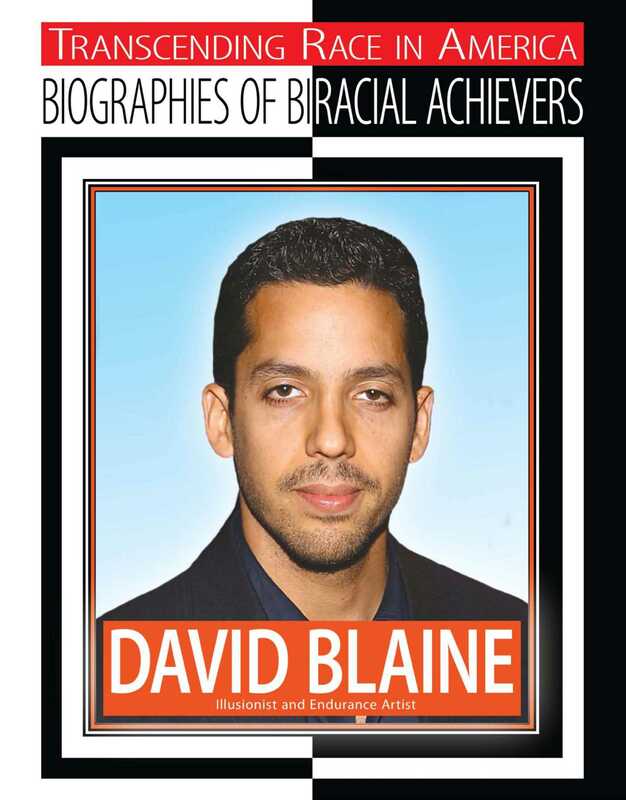 David Blaine is one of the world's premiere magicians and escape artists. He has survived being buried alive for an entire week, being frozen in a block of ice for 63 hours, and being submerged for seven days and seven nights. David has also dazzled both live and television audiences with his card tricks and other feats of prestidigitation, while also using his fame and his talents to give back to those in need. Things haven't always been easy for this biracial achiever, though. The son of a father of Puerto Rican and Italian descent and a mother of Russian Jewish descent, David was raised in a single-parent family for much of his childhood. In this book, you'll learn how performing magic helped him deal with the early death of his mother, as well as how he overcame critics and hecklers during some of his recent feats of endurance. His story isn't just inspiring; it's downright magical!